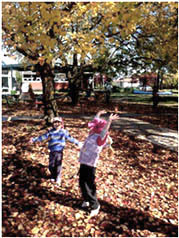 We come to preschool to play, have fun, make friends and learn. 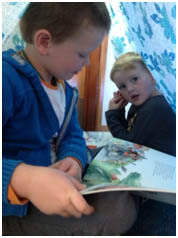 At Macgregor Preschool we believe that children learn through play and can make decisions to inform their own learning. 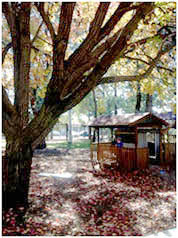 We create positive, engaging and inclusive environments for learning that foster inquiry, collaboration, wonder and awe. Children are actively encouraged to communicate and to make their own decisions. Educators are skilled in the art of questioning to delve deeper into the children’s understanding and to support them to direct and have ownership of their learning. The children are supported to explore their interests and ideas through investigations and open ended learning experiences. Intentional opportunities are provided to inspire the children to grow and learn in a safe, secure, nurturing and caring environment. 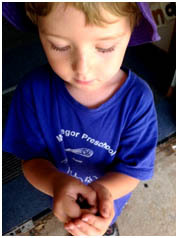 Visible learning is an integral feature of our preschool. 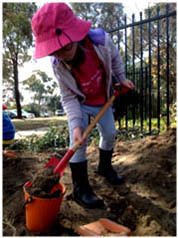 Children are supported to make authentic connections to their world and to demonstrate new skills and understandings. Preschool is seen as a continuation of their learning journey to date and is designed to enrich and prepare children with stepping stones to kindergarten. 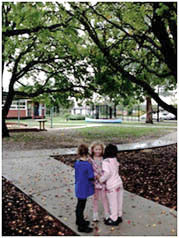 Children are encouraged to express their personalities and uniqueness when engaging and experimenting with indoor and outdoor experiences that incorporate their needs, interests and abilities through child centred, emergent, play based learning. We respect and acknowledge that children are individuals with different needs, interests, backgrounds, beliefs and abilities. Catering for all children is our priority and our core beliefs are embedded into our reflective program. 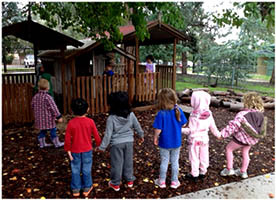 Individuality and diversity are embraced at Macgregor Preschool. Educators promote inclusivity, happiness, curiosity, creativity, problem solving, confidence and engagement. We value the importance of flexible learning environments and provide children with opportunities to explore and investigate indoors and outdoors.